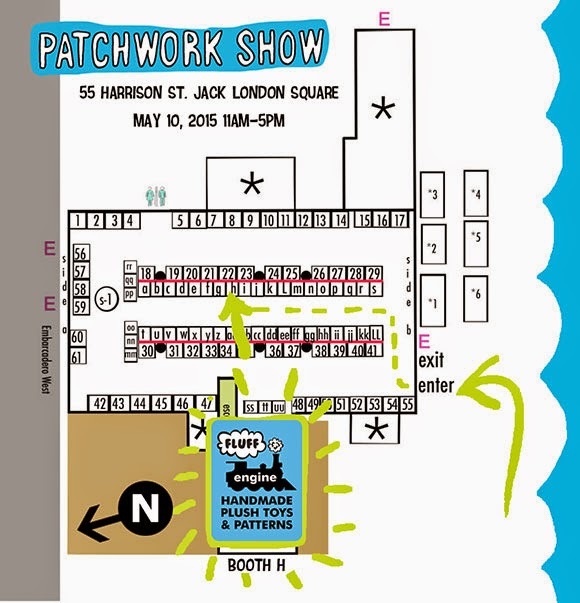 I'm super excited to be a vendor at Maker Faire this weekend. 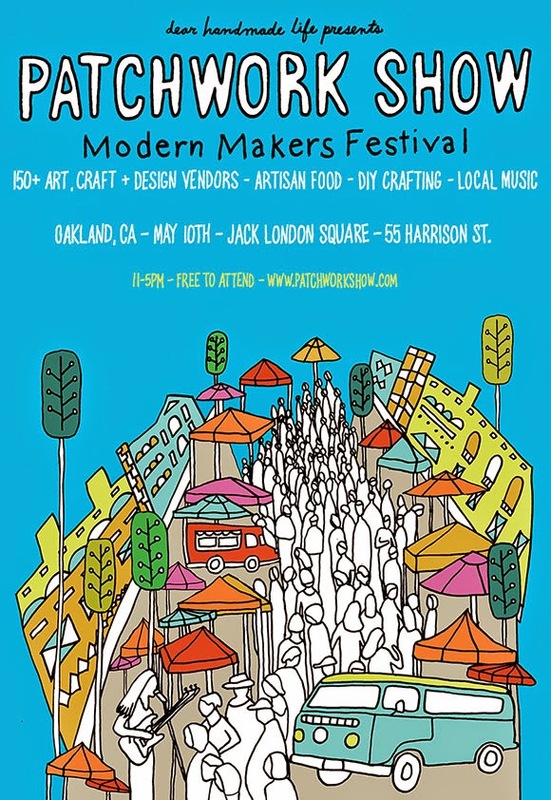 I'll be under the San Francisco Bazaar tent with a ton of other awesome vendors. If you live in the SF Bay area and haven't come to a Maker Faire, this year it's bigger and better than ever. 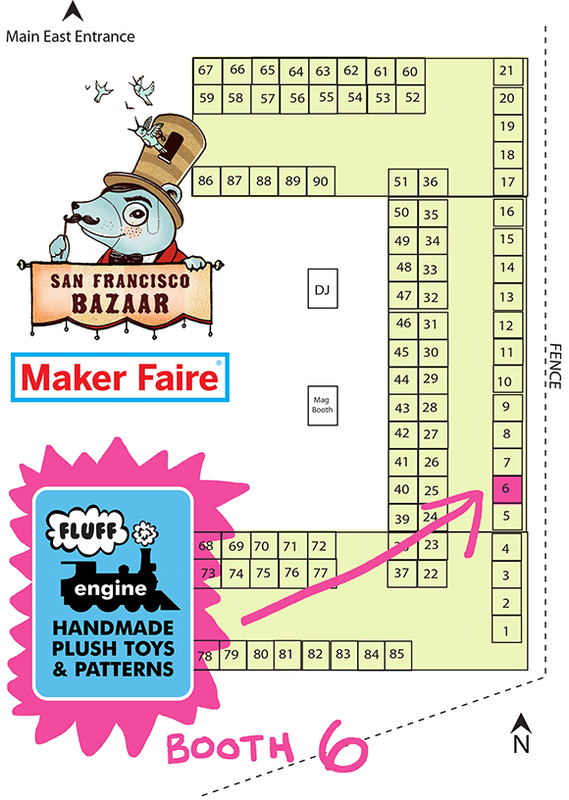 I've made lots of new Fluff Engine toys so come say hi at booth 6.